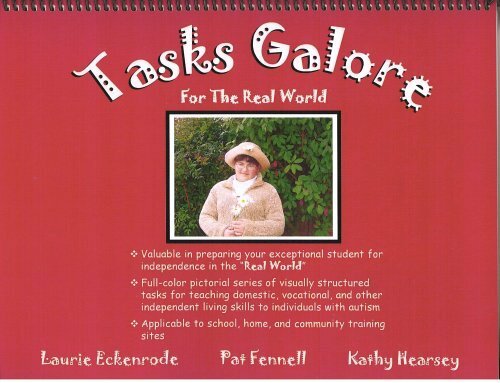 Presents a pictorial series of visually structured tasks for teaching domestic, vocational and other independent living skills to individuals with autism. Tasks incorporate visual, tactile, and motor movement components. This functional approach helps students apply learned tasks to naturally occurring environments in which those skills have a direct purpose.